It’s that time of year again lots of happy men (beard optional) and a few women gather under a big Marquee for a few days of real ale and cider, for the 9th Robin Hood Beer and Cider Festival, also known as the 41st Nottingham Annual CAMRA festival. 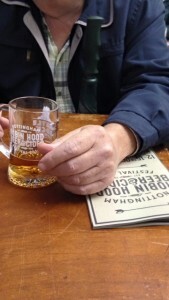 Wednesday 12th October found us enjoying a half or two of the 1200 cask ales, yes 1200! I am not inebriated. 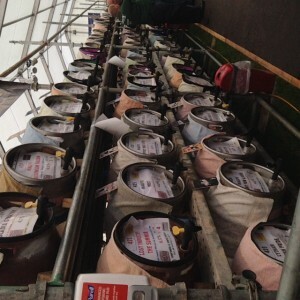 The largest number of cask ales at one festival I am sure! Not to mention the 240 Ciders available. The ratio of 4.2 women to men was mighty similar to the average alcohol content of most of the beverages, relevant ? Just an observation. 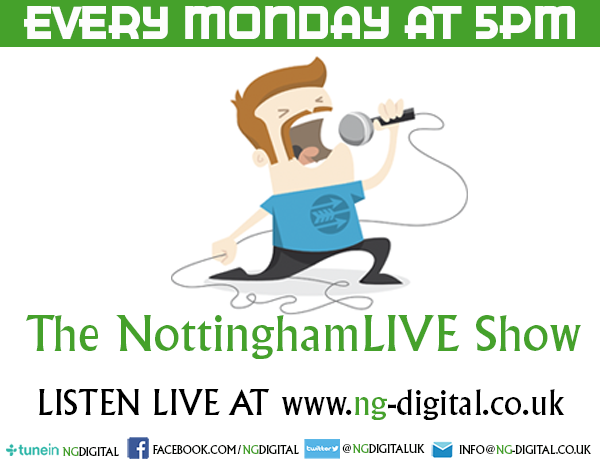 Entertainment will be centred around the Bandstand , with an eclectic mix of performers and bands. We enjoyed samosas from our old friends at MemSaab and free crisps from Pipers but there were other delicious snacks on offer. Don’t forget to bring your glass from previous years or buy another (returnable) for £2.50.